Found 3 file extension associations related to Circuit Wizard and 2 file formats developed specifically for use with Circuit Wizard. Circuit Wizard is a revolutionary new system that combines circuit design, PCB design, simulation and CAD/CAM manufacture in one complete package. 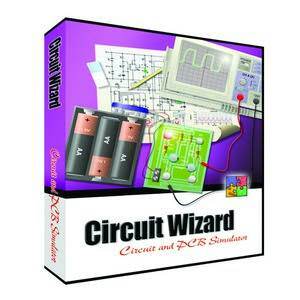 If you need more information please contact the developers of Circuit Wizard (New Wave Concepts Limited), or check out their product website.